You’re engaged and planning a wedding – Congrats! What an exciting season you’re in, as you pull together all of the details and vendors for your big day. One topic that will come up early on in the planning process is Save the Dates. 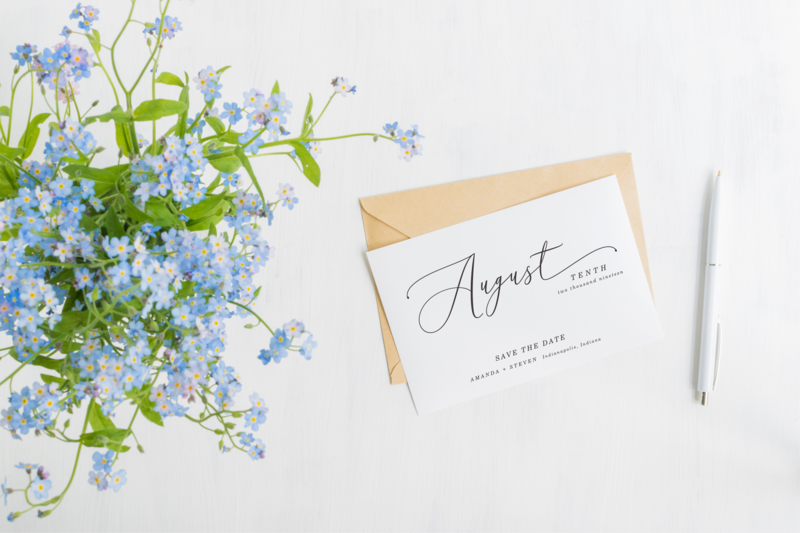 We’ve put together a breakdown of the most common questions regarding Save the Dates, and the necessary info you’ll need to plan out this important element of your wedding stationery. Why do I need to send out save the dates? Save the dates are a great way to get basic wedding information out early to your guests. This is especially important if many of your wedding guests are traveling, or your wedding date falls on or around a holiday. When should save the dates be mailed to guests? Plan to mail your save the dates to your guests anywhere from 4 months to 12 months before your wedding date (leaning more towards the latter for destination weddings, or if a large portion of your guests will need to plan for flights or accommodations). What information should we include on our save the dates? No worries if you haven’t finalized a large portion of the wedding details. The most basic elements are perfectly fine – your names, the wedding date, and the city where the wedding will be taking place. If you have already started putting together a wedding website, including that can also be beneficial for relaying additional wedding details. What are your thoughts on sending postcard save the dates? Sending postcards is definitely an option! 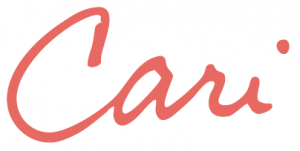 They keep things simple by eliminating an envelope and incurring slightly less postage fees. However, we always make sure our clients are fully aware that these will be heavily machined by the USPS. They can be rough on mail, postcards especially, so please do not be surprised if they arrive to guests in less than pristine condition. We are considering a save the date magnet – do you have any recommendations? These are so fun and will help ensure guests put your wedding date right onto their fridge! We do recommend a thin, flat magnet to help make the mailing process easier and more cost efficient. Thicker magnets can be marked non-machinable, meaning more postage fees for you (and possible damage during the mailing process). We have a very limited budget – how do we keep our save the dates budget friendly? Save the dates are a very informal way of simply asking your guests to not book anything else on your wedding day, so that they may attend your event. They know that the formal invitation will follow at a later date. With that said, you are absolutely fine etiquette-wise to send an e-card or simple email to guests with our “save the date” information! Don’t feel like you have to send a fancy card in the mail. We hope this information was helpful to you, as you plan out the details for your wedding stationery! If you find you have other questions regarding save the dates, you’re welcome to leave them in the comments section below and we would be happy to answer them for you. Happy wedding planning!